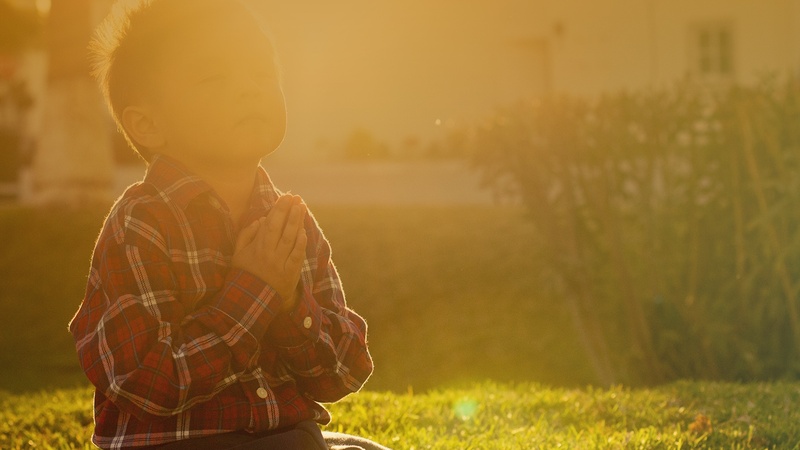 Get free Thanksgiving prayers for children. Encourage thankfulness in the days and weeks leading up to Thanksgiving. 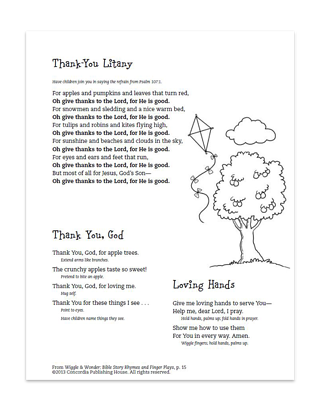 Share this download with your children's ministry team or print and distribute for families to use at home.